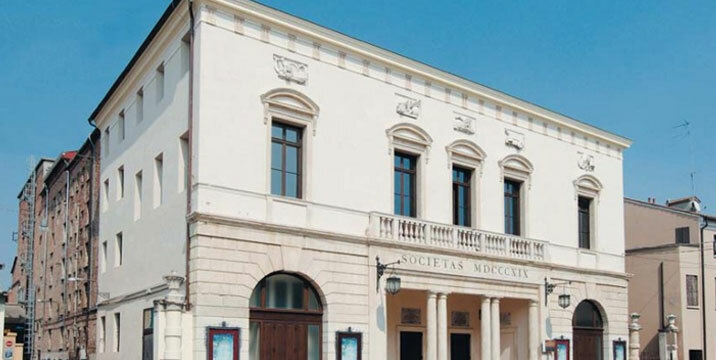 The elegant neoclassical building that closes the northern side of Piazza Garibaldi is the Teatro Sociale. The original name was Teatro della Società and was built between 1817 and 1819, designed by Sante Baseggio, on the site once occupied by the former Church of St. Maria dei Battuti. It was officially opened on April 12,1819, with the representation of “Adelaide of Burgundy”, composed especially for the event by Pietro Generali and performed by the most famous singers of the moment: Violante Camporesi and Claudio Bonoldi. The first restoration took place in 1858 and in 1902 a fire destroyed much of the building which was reconstructed in two years on a design by Donghi. The art nouveau decorations were overseen by the artist Giovanni Vianello, who decorated the interior with the procession of the Muses, and on the parapets of the first order of balconies there are eight portraits of famous men: Goldoni, Metastasio, Alfieri, Doninzetti, Verdi, Rossini, Bellini and Mercadante. 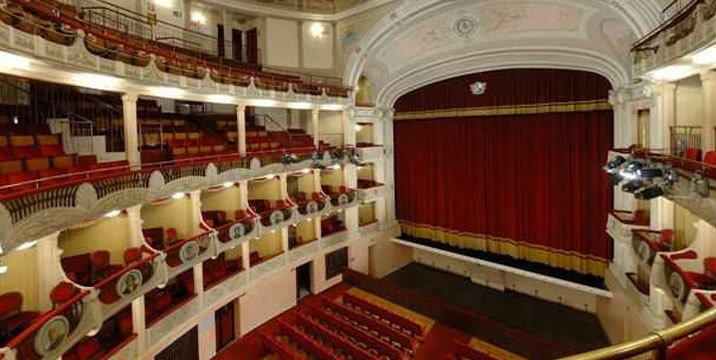 The new Teatro Sociale was inaugurated by Pietro Mascagni, who directed the “Iris” October 12, 1904, and saw the debut of two of the major artists of the last century: Beniamino Gigli and Renata Tebaldi. If you leave the monument of Garibaldi at your back and turn your gaze to the Chamber of Commerce and the Teatro Sociale, Palazzo Ravenna can be seen between these two buildings. A building with Venetian character built in the late 1500s and early 1600s by the Fracchetta family, then passed to the Bonanome family, which made it their residence in the XVIII century. 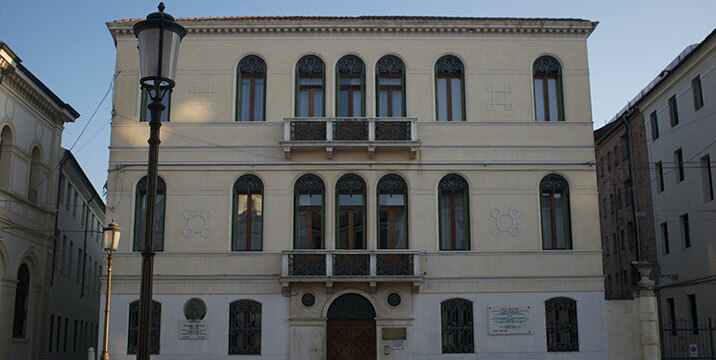 In 1858 the palazzo was bought by a rich merchant jew, Angelo Ravenna, from whom the palazzo takes its name. He had it carefully restored, transforming the building to that which we see it today. The central hall was lengthened and the building at the back was incorporated into the main building onto which another floor was added. Cast iron was used for window decorations and the railings of the stairs, the first example to be seen in Rovigo. 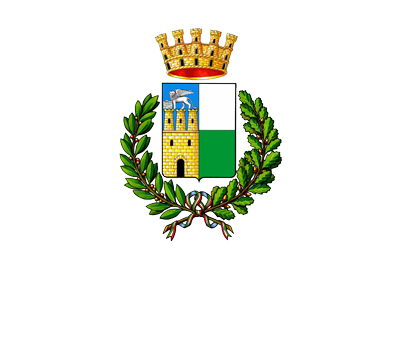 In the back, structures that were probably used as utility rooms by the Ravenna family, have been recently restored and re-baptized with the name of “Palazzeto delle Campagne Vecchie” “Small Palazzo of the old farmland” and used for cultural activities as well as for housing the rich and valuable archives of the Reclamation Consortium of Polesine Adige Canalbianco, which has had its seat in the building since 1951.